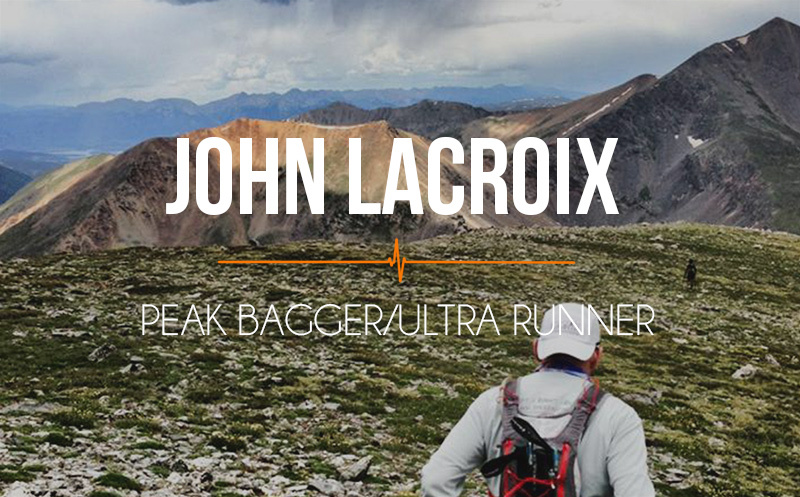 023 Sherpa John Lacroix: From the White Mountains to the Rockies, a passionate peak bagger and ultra runner. Our guest bagged every one of New Hampshires 48 4,000 foot peaks multiple times and even in the winter. 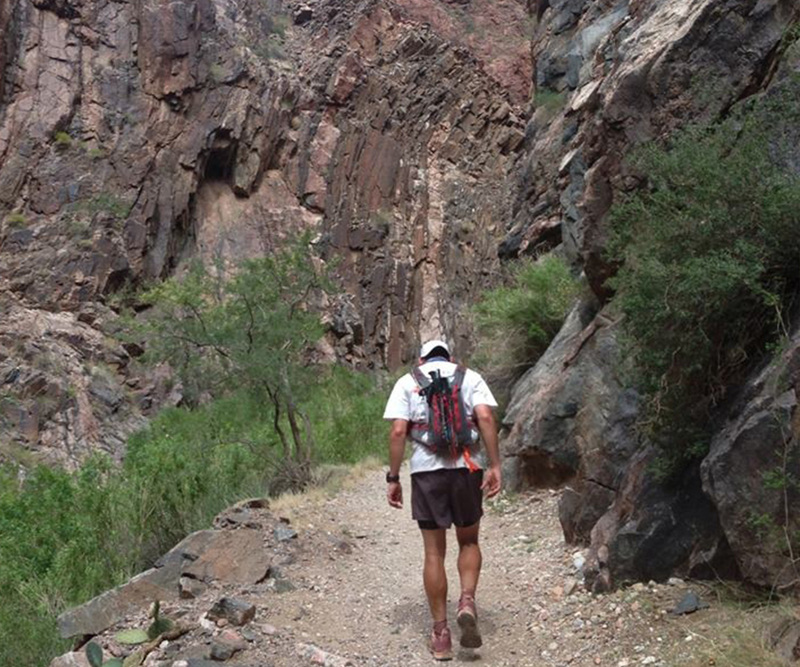 He is an avid ultra runner and as passionate about his athletic pursuits as any guest we’ve had on the show. He shares some great inspiring stories and even one about a blind man doing amazing things in the mountains. You are going on an adventure today! Learn New Hamphire geography from his P.O.V. 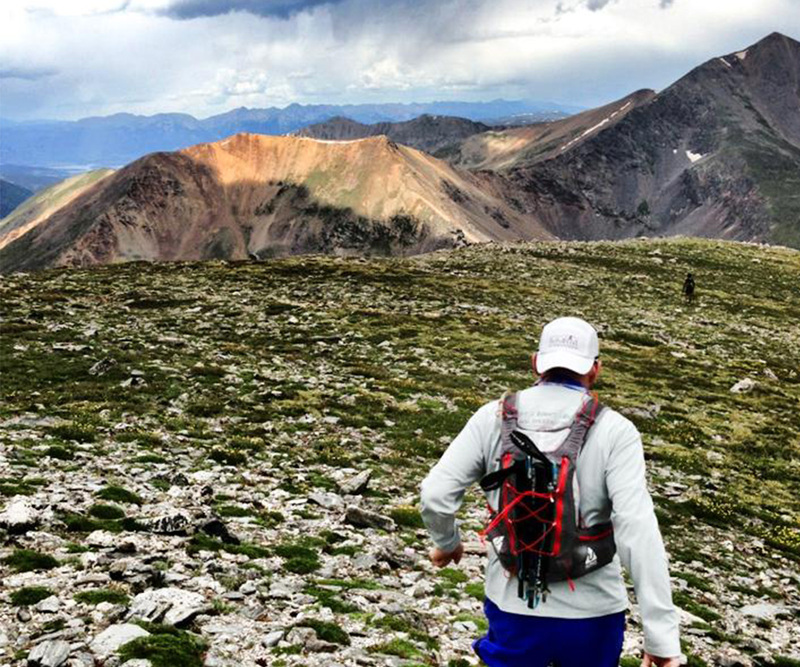 Walking- speaks to the facts that most Ultra runs incorporate lots of walking. He bags peaks in NH, so we quiz him a little on some of his favorites. 2020 Vision Quest– Amazing charity John mentions. John gives a challenge for all of you! 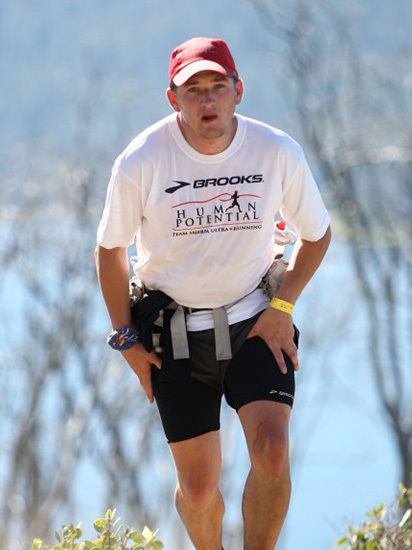 Newer Post 024 Ryan Atkins: On how to be the toughest of all mudders. Older Post Is Jack Tennison an athlete? You decide.